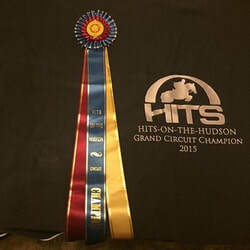 We compete in both local and out of state horse shows that range from AA to C rated events. 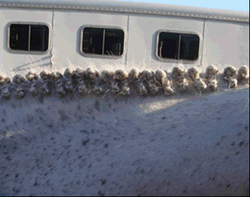 All riders are expected to prepare themselves and their horse the day before the show. 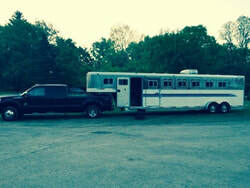 They are also required to load their horse on the trailer the morning of the show. All riders are responsible for the horse that they bring to the show for the entire day. All horse show fees are due the day before competition and can be paid by cash or check.